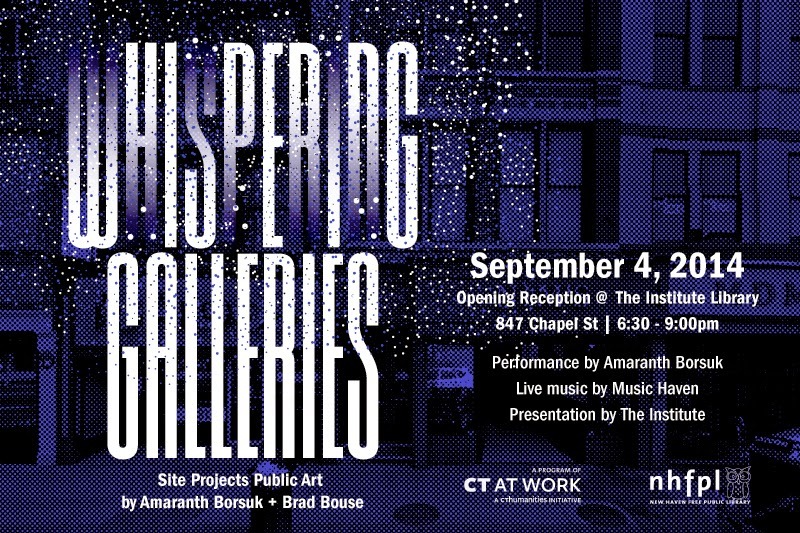 Site Projects’ most recent public artwork, Whispering Galleries, will continue its tour of New Haven with an opening reception at The Institute Library that promises to be unlike any other. Join us for an evening of fun THURSDAY, SEPTEMBER 4, 6:30-9:00pm, The Institute Library, 847 Chapel Street. Light refreshments will be served. About Whispering Galleries: Presented in partnership with the New Haven Free Public Library and as part of CT at Work, Whispering Galleries is an interactive digital artwork by Amaranth Borsuk + Brad Bouse. Based on the diaries of an anonymous New Haven county shopkeeper from the 1850s, the work is experienced on a computer screen through a LEAP motion controller. Readers brush the dust from the diary’s virtual pages, hearing whispers from the past: erasure poems that reveal art and community within 18th-century life. Amaranth Borsuk Ph.D. is a scholar and published poet whose work focuses on textual materiality – from the surface of the page to the surface of language. She is currently Assistant Professor in Interdisciplinary Arts and Sciences at the University of Washington, Bothell. (www.amaranthborsuk.com) Brad Bouse is a developer interested in the creative applications of code (www.bradbouse.com). Together, the artist team created Between Page and Screen (Siglio Press, 2012), a digital pop-up book in augmented reality, which has been exhibited nationally and internationally. Site Projects Inc. has been presenting world-class award-winning artworks in New Haven’s public spaces since 2004. Our exhibitions are free, open and physically accessible to all. Recent exhibitions include: Night Rainbow | Global Rainbow New Haven, by Yvette Mattern (2013) & Square with four circles, by Felice Varini (2010). 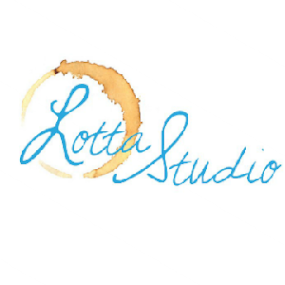 www.siteprojects.org. The Institute Library is New Haven’s oldest independent circulating library and one of the last remaining membership libraries in North America. Founded in 1826 with the purpose of “mutual assistance in the attainment of useful knowledge,” the Institute serves both its members and the community by proudly opening its doors to all visitors for regular community programs and events. www.institutelibrary.org. Music Haven’s mission is to build a vibrant urban community through performance and music education that empowers young people, their families, and professional musicians. 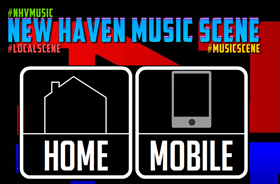 www.musichavenct.org. Connecticut at Work is traveling across the state through December 2014 and features the Smithsonian Institution’s The Way We Worked exhibition, with stops in seven communities, which add local focus. 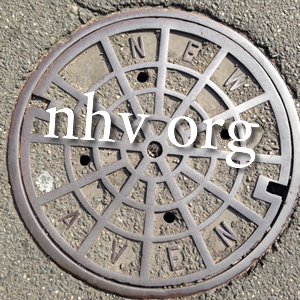 Connecticut at Work is an initiative of Connecticut Humanities, a non-profit affiliate of the National Endowment for the Humanities. 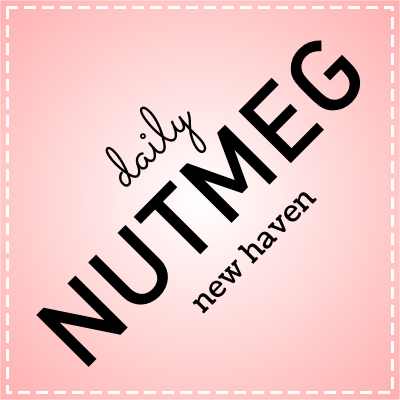 In the New Haven region, Connecticut at Work is a partnership with New Haven Free Public Library and the Arts Council of Greater New Haven. The Connecticut tour of The Way We Worked is made possible by CT Humanities and Historic New England. cthumanities.org/ctatwork.